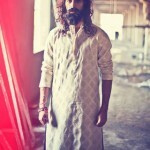 Shalwar Kameez and Kurta Shalwar is the traditional dress for Asian men. 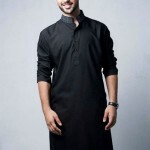 Most importantly, every muslim men must have to wear Shalwar Kameez or Kurta Shalwar dress on the special days like Eid day, wedding Mehndi functions and many more. 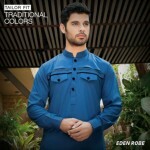 Every men wears this traditional dress to look simple and beautiful. 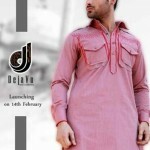 So they have to find out some best Shalwar Kameez or Kurta Shalwar dresses to wear on special events. 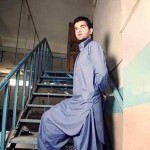 Here we are going to share with you some of the best Shalwar Kameez or Kurta Shalwar designs which will definitely help you to find out your desired dress. 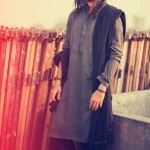 Kurta Shalwar and Shalwar Kameez is becoming one of the best fashion as per the latest fashion trends. 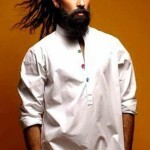 These can be paired with the traditional shalwar, fitted trousers, and jeans. 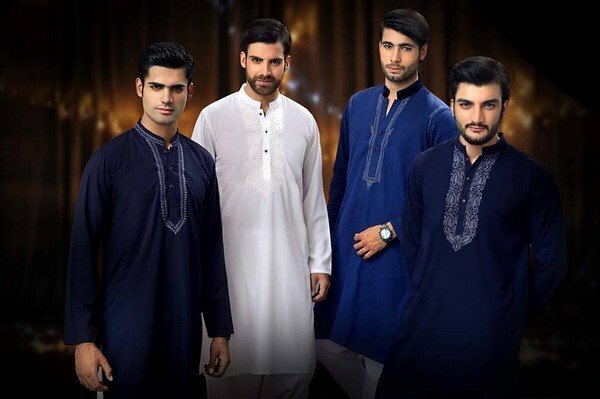 Kurtas or Kameez pairing with jeans mostly adopted by the young boys that gives boost to their personality with the fashionable feelings. 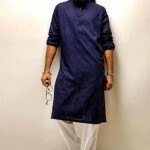 Nowadays many designs and stitching styles have been introduced for men wear kurta or kameez collection. 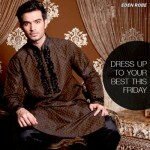 These are decorated with finest embroidery patterns over the Kurta or Kameez necklines, sleeves and cufflinks. Some people likes embroidery patterns on the back sides. 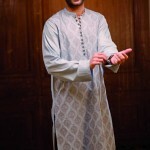 It is totally upon your choice and requirements, whether you decorate your dress on front or back side as per your desired embroidery designs. 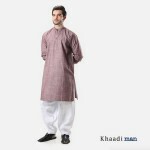 Now a days men are also very experimental, they always try some new colors like different light shades such as pink, white, grey, sky blue and brown. Here we are going to share with you some of the best Shalwar Kameez and Kurta Shalwar Designs which you can select to wear on upcoming Eid days. 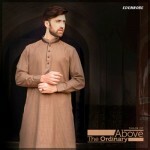 You can select your favorite Shalwar Kameer or Kurta Shawar styles and stitched as per your requirement, you can also alter these designs as per your needs. 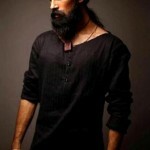 Let’s have a look on complete collection.